Griffin Realty Corporation has significant experience in all major realty segments including: industrial, office, mixed use, retail, residential, and hotel/resort. We are active both nationally and internationally, and are recognized for our expertise in complex redevelopment projects and other similarly structured opportunities. 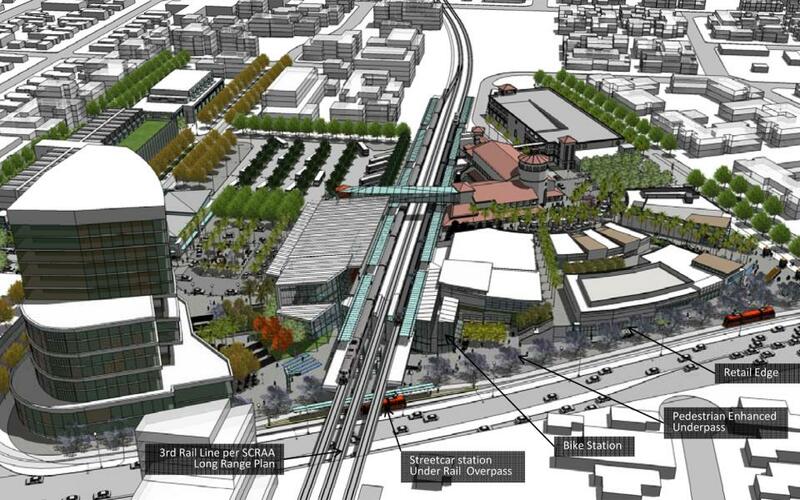 Santa Ana Regional Transportation Center Master Plan Related California | Griffin Realty Corporation are serving as the master developers for the Santa Ana Regional Transportation Center (SARTC) Master Plan. The SARTC will be a major gateway for the Southern California region, as it projected to be one of the highest and most active transit stations in Orange County.